Honor someone special by supporting a healthier future in Michigan. A tree can be a beautiful, long-lasting tribute to a loved one, either to remember someone who has passed away or to celebrate a birth. Your tax-deductible donation will help plant trees across Michigan, making our state greener, healthier and stronger. 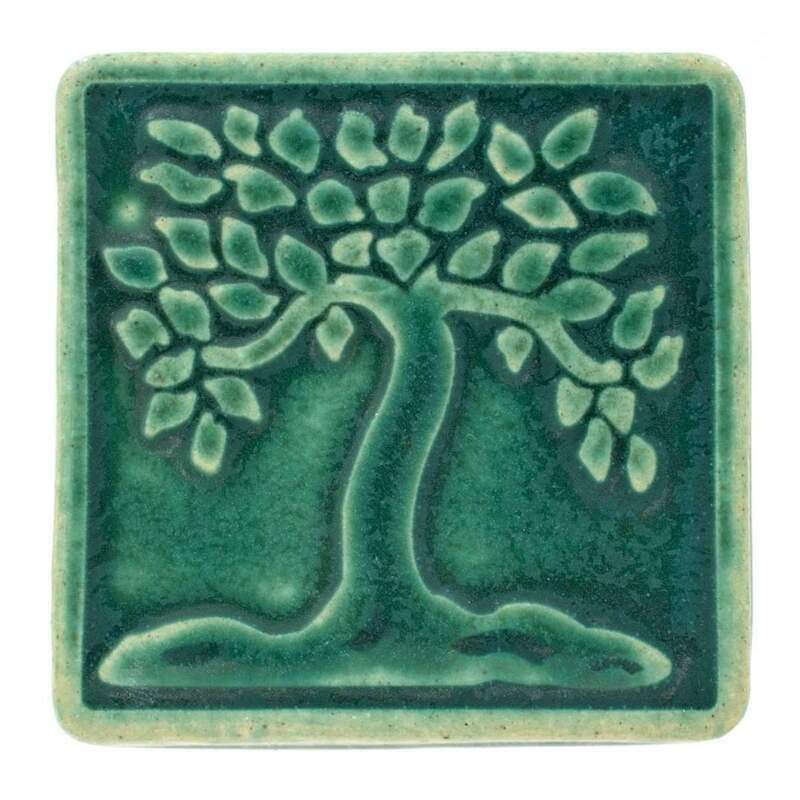 Remember Your Tribute with a ReLeaf Michigan Pewabic Pottery Tree Tile! For tribute donations of $100 or more, we are now offering a beautiful 4" custom tile from the historic Pewabic Pottery in Detroit. Each tile is stamped on the back with the ReLeaf Michigan logo. ​Included with the tile is a certificate indicating how the donation will help Michigan's environment. Pewabic Pottery is a National Historic Landmark Michigan-based non-profit organization that has been making celebrated ceramics since 1903. Just like a tree planted properly, these tiles are timeless and can be enjoyed for generations. You can also send your donation using PayPal.